James is an engaging and motivated professional, quickly building strong and trusted relationships with colleagues and clients. 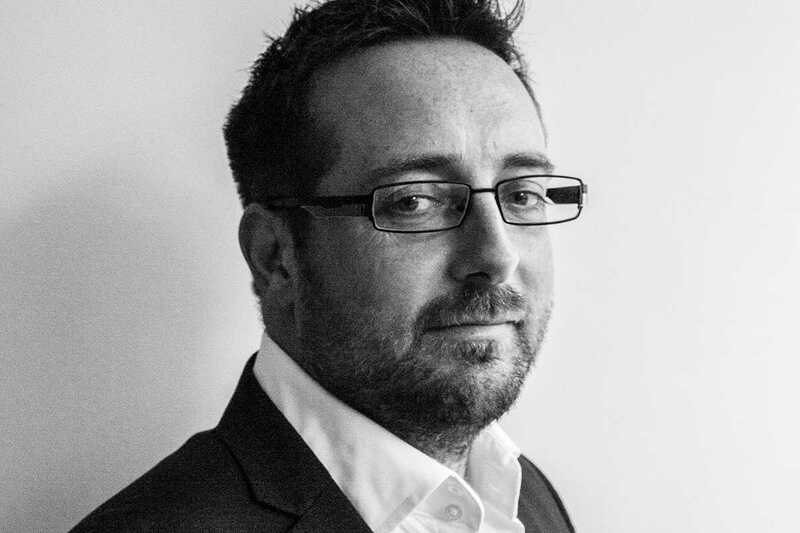 James is experienced in organisation development, leadership development, talent management and development, line management, operating model design and change, transformation, employee engagement, culture, consultancy, programme and project management, service management, customer experience, and business continuity. He is also very passionate about developing people’s personal and professional capability through coaching and mentoring. His experience has mainly been gained within the Telecommunications industry, fulfilling a variety of leadership and specialist roles, spanning across all business units. Working within recognised global organisations, James has valuable experience defining operating models, managing organisation design and change, building and leading talent development programmes and bringing together numerous European business cultures. More recently, James has been running two major projects focussing on customer repair journey, transforming end to end customer communications and mapping out and delivering a new global operating model.